Allow your little one's imagination and curiosity run free in an environment that embraces cultural dynamics. 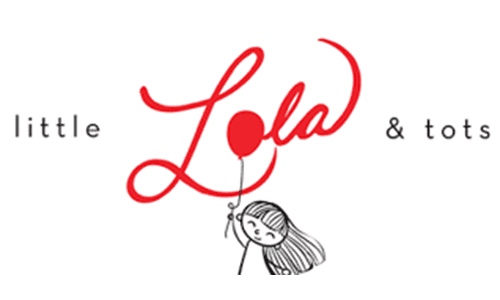 little Lola & tots was built on the idea that toddlers can master fundamental life skills through creative exploration in a safe, engaging and nurturing environment. Our play space is a learning environment where cultural dynamics are embraced through language and physical interaction. It's the curiosity and imagination of our little ones that are the true essence of our programming and design. My toddler had a ball! She didn't want to leave. Great place. The owners were very inviting, everything is kept clean and lots of toys and activities. We will defiantly come back ! Our daughter had a great time taking this class. Highly recommend to others! Cute place. The owners are very friendly and our daughter felt very comfortable. We'll be coming back. Perfect space for our little ones. Tons of toys and activities to choose from, and everyone was so nice. Will definitely be going back!